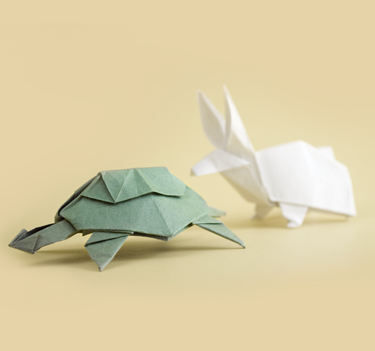 Heard the one about the tortoise and the hare? We’d love to tell you that speed isn’t everything. But in business, the tortoise rarely wins. So when applications feel sluggish and opening files takes ages, it’s vital that you take action or you could soon be eating your competitors’ dust. Speed issues are usually down to a problem with your computer network – your system of PCs, routers, cables and everything else that connects your devices. This type of equipment only has a 3 to 4 year lifecycle so it’s important to upgrade as soon as the pace drops. Create I.T can look at your current setup, advise you on what needs upgrading and let you know how long it will take so you can budget for it. The good news is that networking technology has advanced rapidly in the last few years – so you’ll see a noticeable speed boost when the new parts are plugged in.